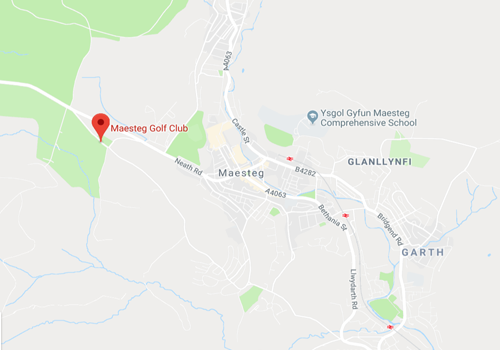 Maesteg Golf Club offers golfers of all abilities and levels a James Braid designed course of considerable character and maturity (Est. 1912). The golf club delivers a course sculpted from naturally picturesque surroundings with pronounced rolling terrain and stunning views of 2 counties from our hill top location. A real treat for the society golfer or any visitor who likes a very warm welcome from what is inherently a player’s club. Conveniently located in close proximity to the M4 and easy access from both the West, Swansea via Jtn 40 and from the East, Cardiff / Bridgend via Jtn 36. The course sits in the picturesque Llynfi valley capturing the peace, tranquility and magnificent views of the South Wales countryside. Our facilities are also available for private hire, wedding functions, parties and social events. Our restaurant is open 12pm – 9pm, 5 days a week. Visitors welcome. Our membership categories are designed to suite all ages, genders & abilities. You are guaranteed a warm and friendly welcome.